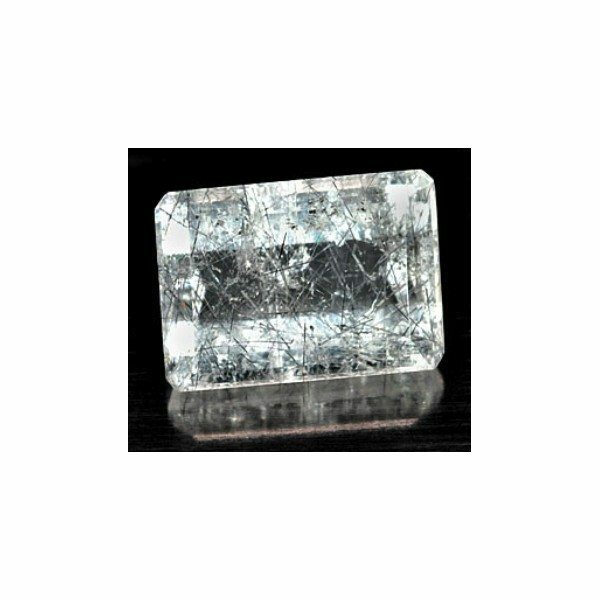 Don’t miss this rare natural rutilated Quartz loose gemstone for sale, available at wholesale price on our online gemstone store. 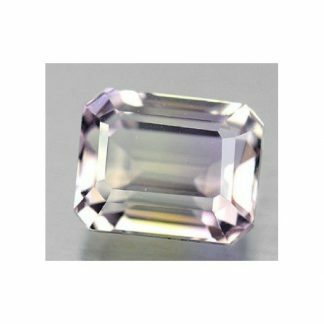 This genuine gemstone is completely untreated and it comes from Thailand, where it was earth mined. 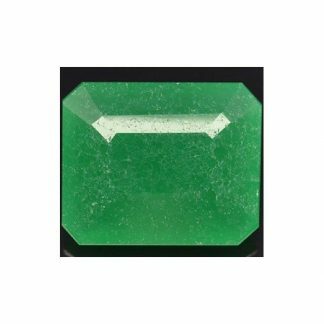 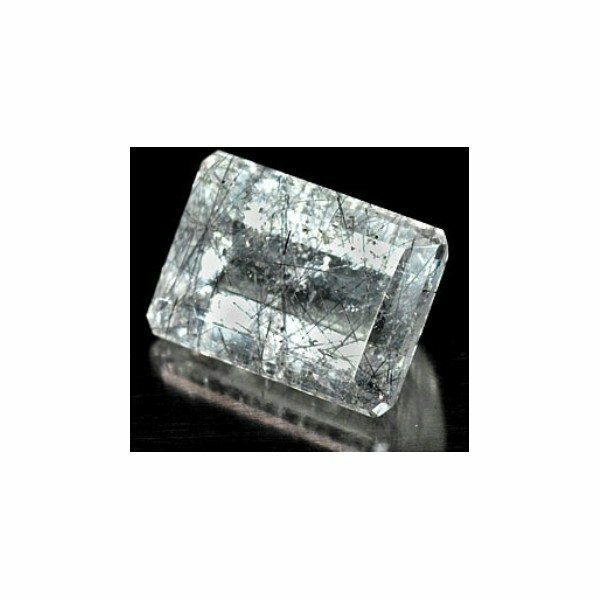 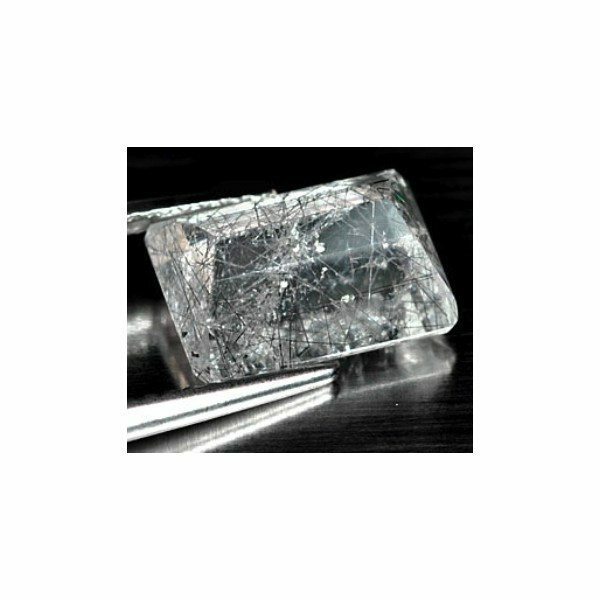 This beautiful rutilated quartz gemstone comes with a well polished octagonal emerald faceted cut with good size and proportions. 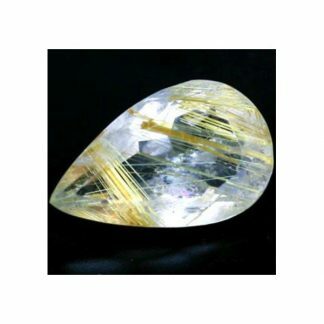 This black rutilated Quartz show on its inside some black rutile needles that forms an interesting pattern that make this Quartz unique and desiderable. 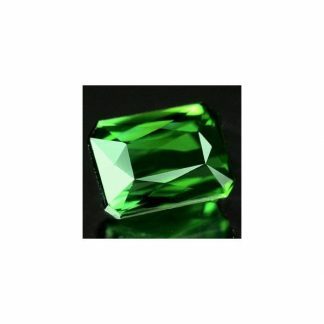 Offered at affordable price don’t miss this gemstone to create elegant jewels like rings, pendant or bracelet and necklace. Rutilated or tourmalinated quartz are considered medium durable gemstone duo to its hardness of 7 on the Mohs scale. 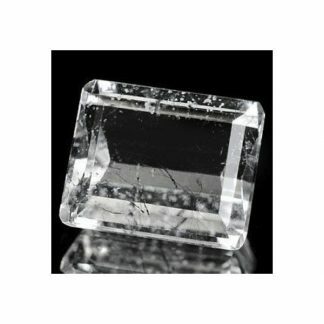 Size: 11.1 X 7.9 X 5.5 mm.